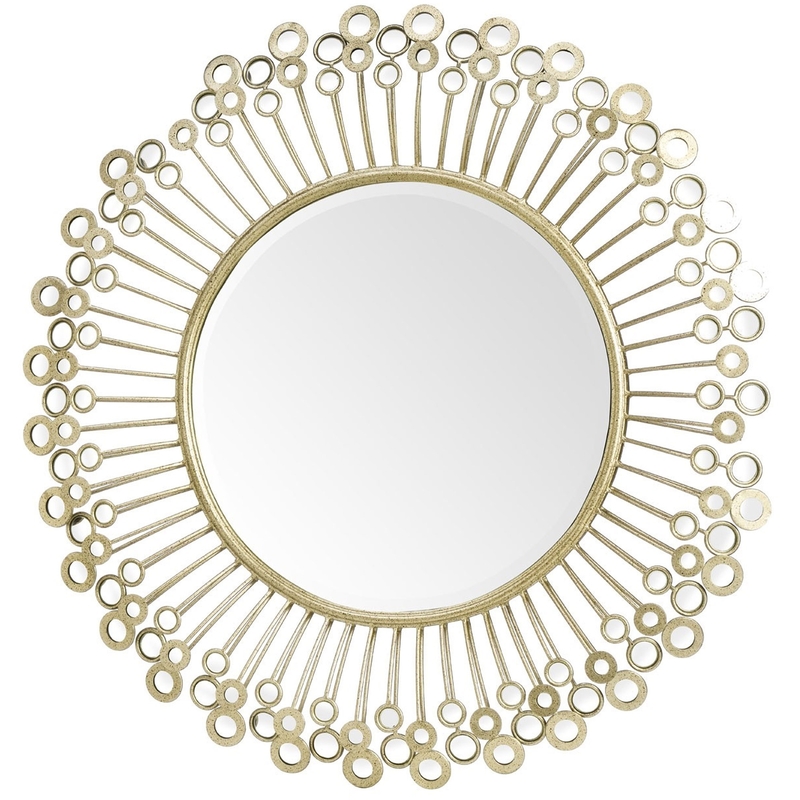 We are very proud to introduce this stunning Circular Wall Mirror. This wall mirror has a gorgeous design that'll be sure to impress, whilst also creating a modern atmosphere in any home. The unique design contrasts with the elegant colour to create a very interesting and attention grabbing piece.